Light, Volume-Contouring Care for Fine, Vulnerable Hair. Hair is contoured and amplified from root to end. Each strand is fortified, giving it more strength. 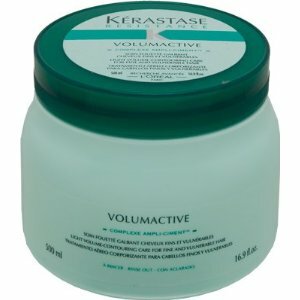 Hair is left with long-lasting volume and advanced conditioning.